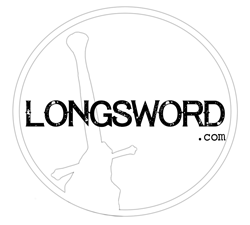 Are you looking for longsword classes or medieval training classes in your area? Perfect! 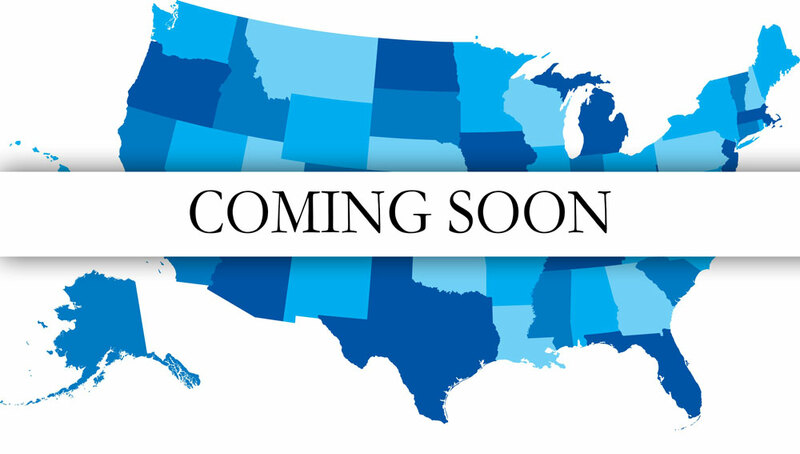 We will be launching our new class locator soon, but until then feel free to subscribe to our NEWSLETTER or send us an email through our Contact Page to stay up to date!